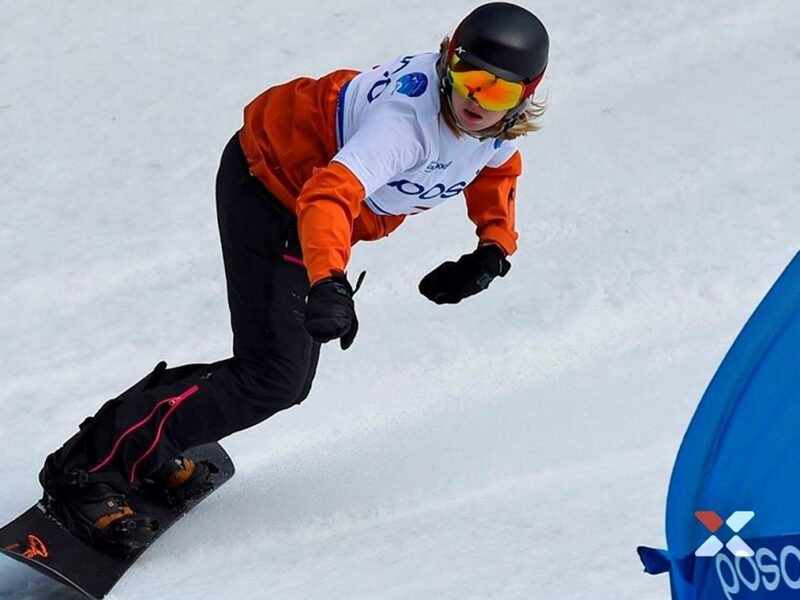 Renske van Beek is a Dutch para-snowboarder who competes in snowboard cross and banked slalom. 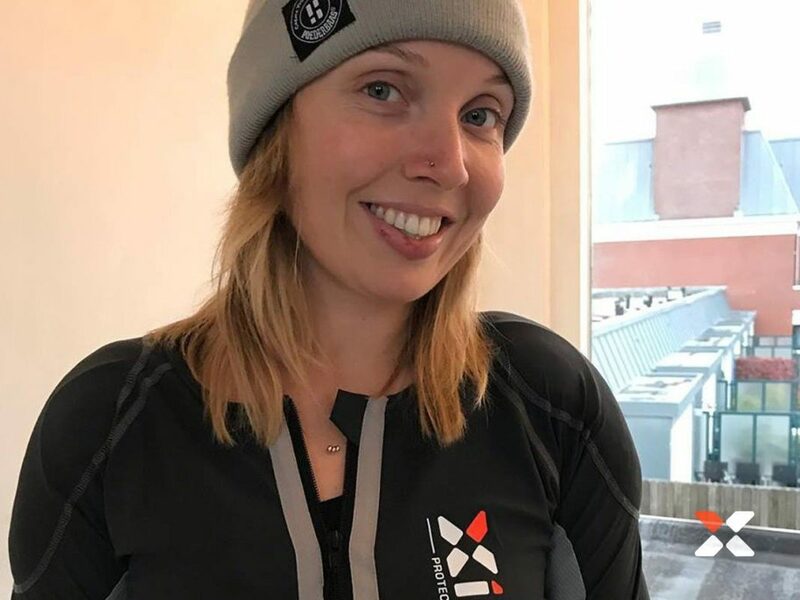 Skiing since she was five, Renske van Beek took up snowboarding at age of ten after she had a stroke. 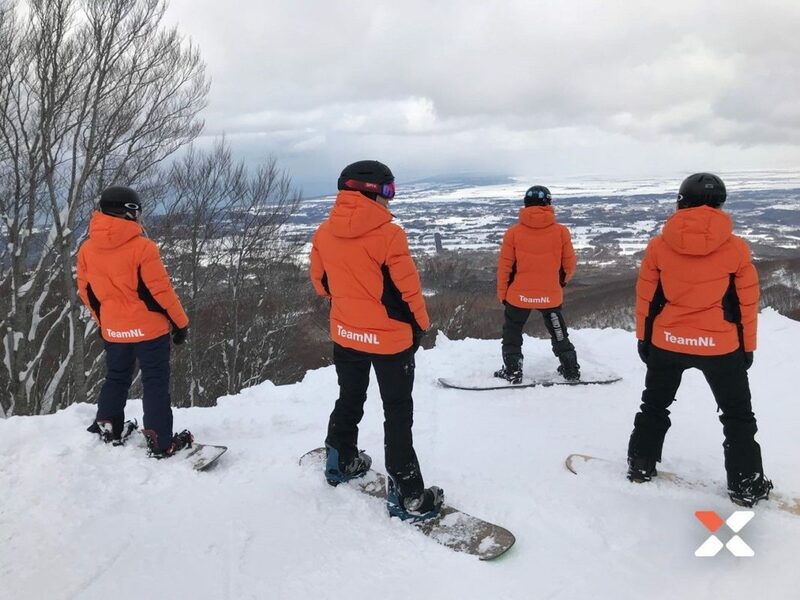 Snowboarding was the perfect sport to keep her feet together and challenge her in sports. 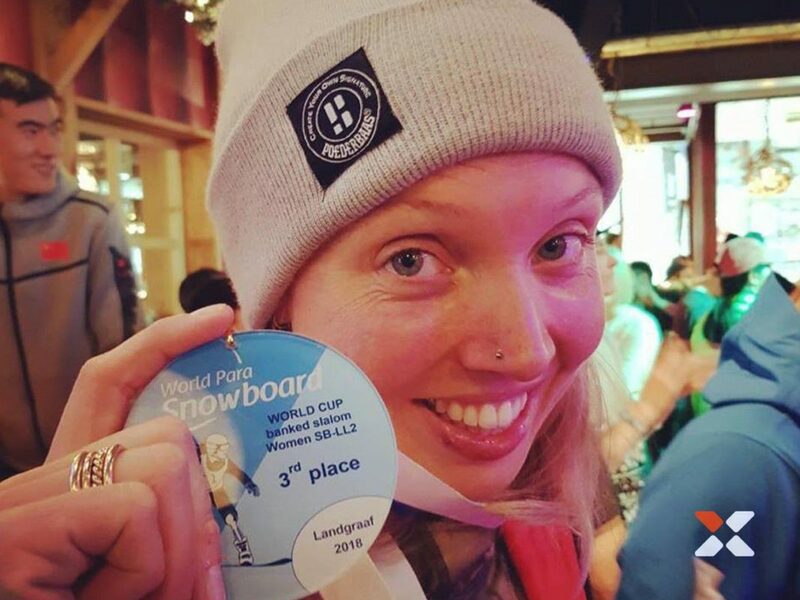 In 2015 Renske started competing at the para-snowboard circuit. After she had qualified at the World Championships in Canada she took her spot in the Dutch national team. Now she is a fulltime athlete training at the national sports centre Papendal and competing at the world cups. 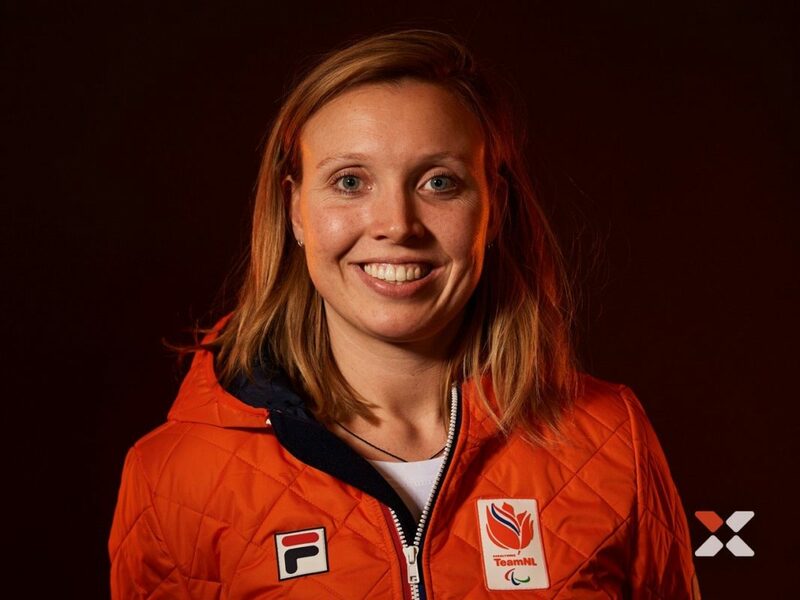 She represented the Netherlands at the Winter Paralympic in Pyeongchang 2018 where she finished 4th place in both her disciplines. “Im happy to be an Ambassador of Xion PG. Their gear protects me when I crash. Knowing that I can go faster and feel confident in my skill and riding. As a para athlete I need to do everything to keep my body strong and protect it as best possible.